Oil prices fell on Monday as a rally at the end of last week prompted investors to close positions at a higher price, against a backdrop of signs the global market is starting to rebalance. Benchmark Brent crude futures were down 15 cents at $52.57 a barrel at 1214 GMT, after surging more than 3 percent in the previous session. U.S. West Texas Intermediate crude futures traded at $48.50 a barrel, down 1 cent. The contract had also risen 3 percent in the previous session. “We are currently seeing some profit-taking after Friday’s strong rally ahead of this week’s inventory data,” said Hans van Cleef, senior energy economist at ABN Amro. U.S. hedge funds and money managers have already started lowering their bets on rising prices, with Commodity Futures Trading Commission data showing on Friday that investors had cut bullish bets on U.S. crude for a second straight week. Investors in Europe disagree on the outlook, however, as latest data from the InterContinental Exchange showed speculators raised bullish Brent crude bets last week. However, there are indicators that U.S. output may soon slow, as energy firms cut rigs drilling for new oil for a second week in three, energy services firm Baker Hughes reported on Friday. Drillers slashed five rigs in the week to Aug. 18, decreasing the count to 763. “The rig count suffered its biggest fall since January, adding to signs that the market is tightening,” ANZ bank said. Also, U.S. commercial crude inventories have fallen almost 13 percent from their March peaks to 466.5 million barrels. Analysts said falling crude inventories, despite rising output, indicated the market was tightening. 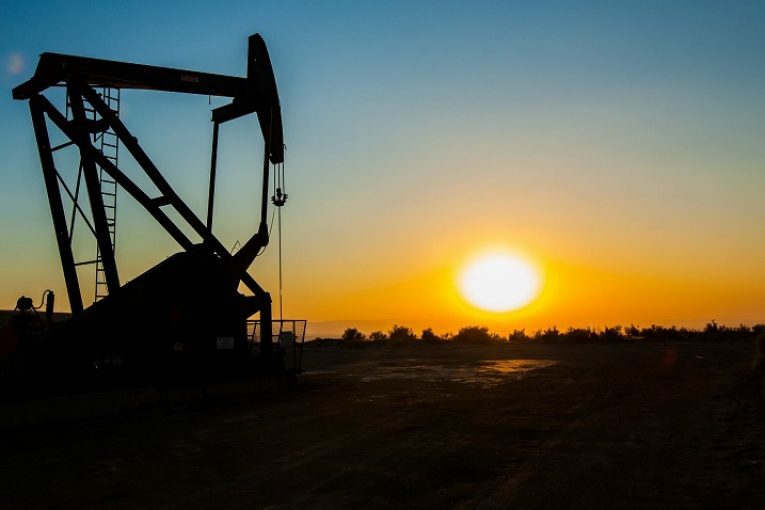 “The trajectory of crude inventories is clearly down and it will be surprising if the market will be able to ignore continued drawdowns,” said William O’Loughlin, investment analyst at Australia’s Rivkin Securities. Elsewhere, a shutdown of Libya’s Sharara oilfield due to a pipeline blockage provided some upside. Libya’s National Oil Corp declared force majeure on loadings of Sharara crude from the Zawiya oil terminal on Sunday.